If you’re looking for unique window cornices that are easy and fun to create, you’ve come to the right place! We offer several styles and sizes that will surely suit your windows and offer a fantastic, creative enhancement to any room. 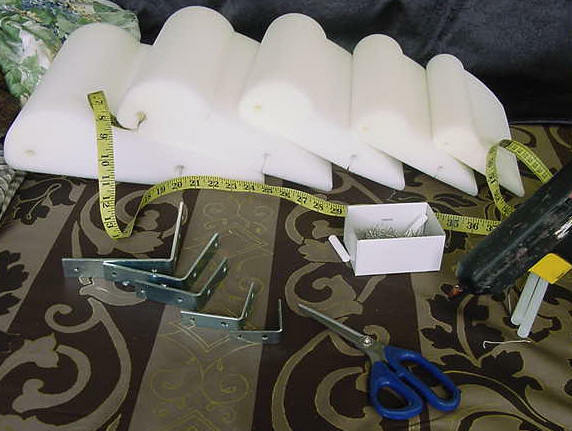 Even make bay window foam cornices! 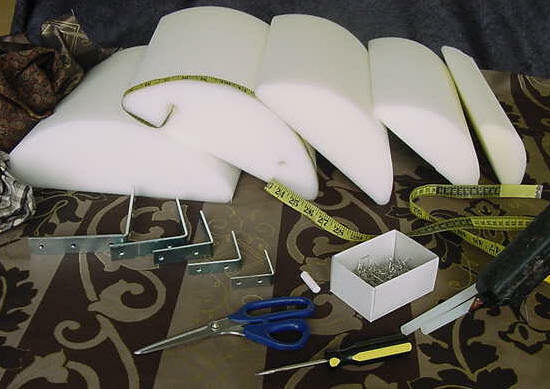 The best part about our products is that there is “no sewing” involved, and you are only limited by your imagination! 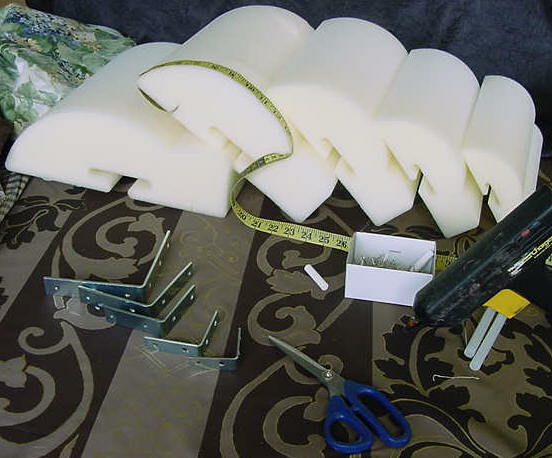 Our Foam Cornices are lightweight, sturdy, and amazingly simple to assemble. All you have to do is select your fabric, measure your window, (we cut specifically to your window size, no cutting down necessary) when you receive your foam cornice, all you do is tuck the fabric into the grooves and mount it to the wall. finish width of the whole cornice. The cornice will be bigger and will add 4″ to 8″ extra to the finished width of the cornice. 4-1/2ft is the minimum cost. 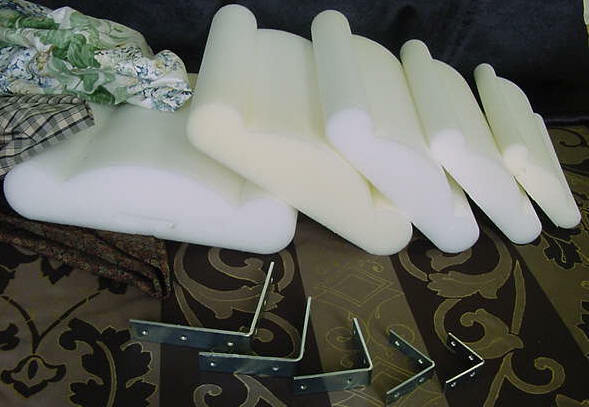 Our Foam Cornices can be redecorated over and over again.